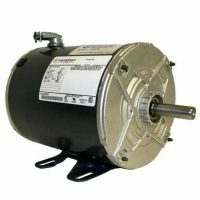 What type of motors are you looking for? 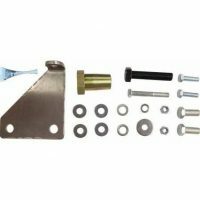 Footed boat lift motors work on hoists that use a belt and pulley to operate. 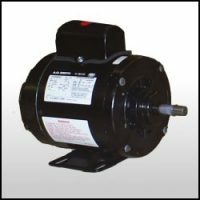 These motors will not work on a Direct Drive Hoist. 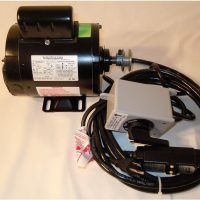 C-Face boat lift motors are used on Direct Drive Hoists. 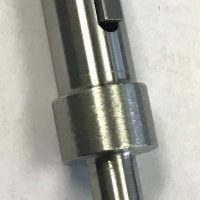 They operate by inserting the shaft on these motors directly in the gearbox of the drive. Boat Lift Warehouse is here to help you find the motor you need! Simple as bolt it on and plug it in! 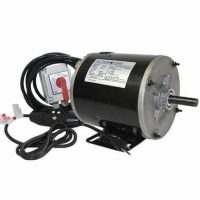 Pre-wired boat lift motors are the easiest way to get your lift back in working order when you are having motor issues. Since the wiring it already done for you! 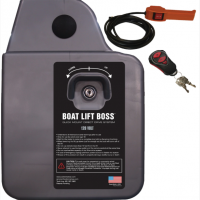 Purchase yours today from Boat Lift Warehouse! 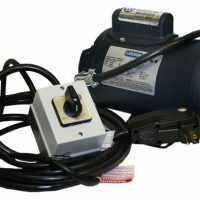 Marathon 3/4HP Motor wired 110V Lock-on switch, 16ft cord, GFCI, and plug. 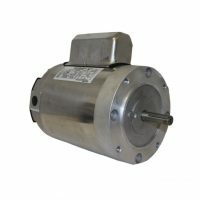 These motors are designed for free standing lifts to replace the hand wheel on the winch. 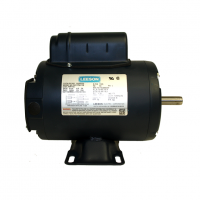 Lifts from manufacturers such as Shoremaster, Shoreline, Hewitt, Shorestation, and Craftlander use this type of motor. 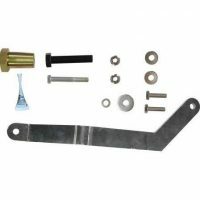 This motor replaces the hand crank wheel and uses the same winch / hoist to lift the boat. Farm duty motors are known for their high torque and impressive power, making them great for heavy duty boat lifts. 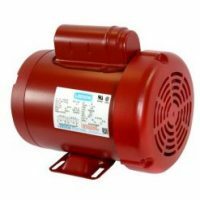 We have farm duty motors for sale! 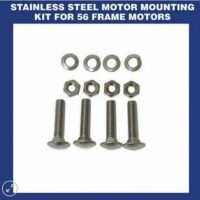 Boat Lift Warehouse stocks a full inventory of Boat Lift Motors for any boat lift need you may have. 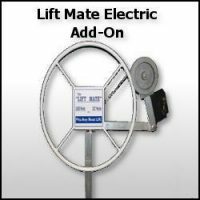 Whether you lift requires a footed motor (56 frame or 48 frame) and it uses a belt and pulley to connect to your hoist or if you have a C-face motor for a direct drive hoist where the motor shaft goes directly into the gearbox of your lift’s hoist. 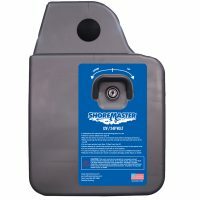 Maybe you have a floating lift and you need blower motors or perhaps you have a freestanding lift by such manufactures as Shoremaster, Shoreline, Hewitt, or Shorestation ? We have you covered in any case. 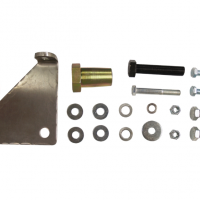 We even carry a Farm duty auger motor for our friends in the agriculture business. Order now before noon and we will likely ship it out today! If you have any questions just give us a call and anyone of our knowledgeable staff will be glad to help!